The truth is that any UV exposure, be it the type that unsuspectingly streams in through the windows on not-so-sunny days or the fluorescent office lights overhead, means that wearing SPF is now a very vital cornerstone of your skincare routine whether beachside or deskside. The only difference being that, on a typical working day, just one application of full spectrum SPF will last you from morning to night, compared with the constant need for reapplication when you’re directly exposed to the sun – as it’s the sun that rapidly breaks down the protective barrier in sunscreen. Thanks to advances in skincare technology and an ever-growing range of options to choose from, picking a formula that will work for your skin type and align with your current skincare goals can be an overwhelming experience. 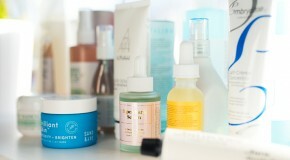 Thankfully, there are a plethora of products that not only offer sun protection, but also help to address specific skincare concerns. 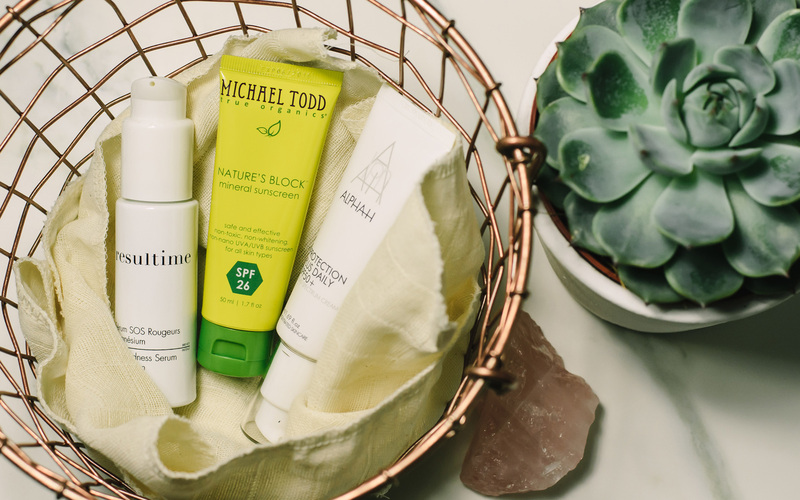 Whatever your age, shielding skin from the sun is key to preventing future damage – consider these products your number one anti-agers. Adopting the daily ritual of sun protection in your twenties has both long- and short-term benefits. Aside from preventing exposure to free radicals (which age skin), wearing SPF can help to speed up skin’s healing process, reducing the appearance of blemish scars and hyperpigmentation. 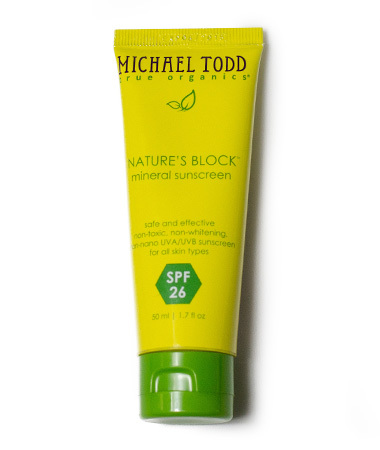 If you’re dealing with sensitised or acne-prone skin often the best option is the simplest – so look to Michael Todd’s Natures Block Mineral Sunscreen, an all-natural zinc-oxide formula that provides a broad-spectrum barrier against both UVA and UVB rays. 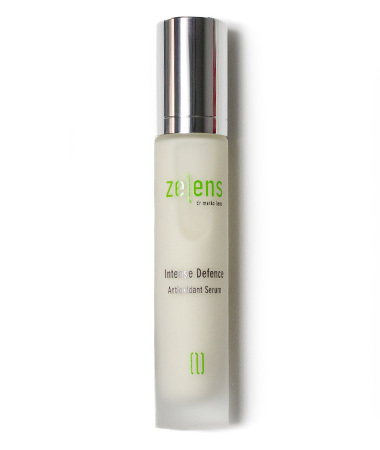 Zelens’ Daily Defense Sunscreen Broad Spectrum is ideal if you’re looking for sun protection that will blend seamlessly into your beauty routine. In addition to UV protection and reparative actives, the do-it-all formula improves skin’s cellular response in order to reinforce its natural barrier. Offering a weightless veil of protection, the delicate texture won’t disturb makeup, and layers well over previously applied products. Perfect for brightening up a dull, post-winter complexion, the formula also contains the antioxidatnt vitamin C to brighten, stimulate collagen production, and reduce the appearance of fine lines. Including an SPF in your daily routine is an easy route to updating your anti-ageing game. 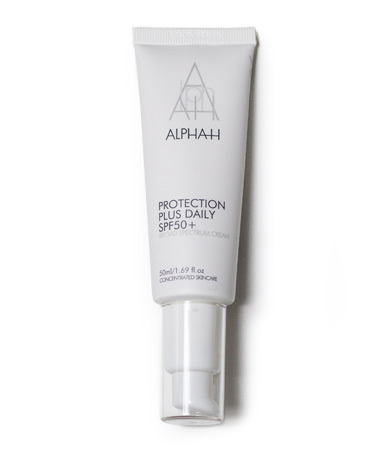 As a moisturiser, Alpha H Protection Plus Daily SPF50 is great – enveloping the skin in a nourishing blanket of hydrating ingredients, including pomegranate extract, aloe vera, and mango butter. As an SPF, it’s even better – providing broad spectrum protection alongside a souped-up blend of antioxidants, which catch the few UV rays that sneak past the sunscreen and prevent them from causing damage. Deeply hydrating and with a unique non-whitening formula, the delicate texture melts onto skin, creating a perfect base for makeup. 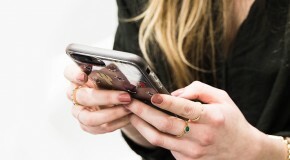 The ability to multitask is highly-valued in a beauty product, especially when it encompasses anti-aging, hydrating, and protective benefits in one. 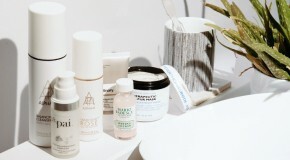 Recent innovations in skincare technology have flooded the market with “hybrid” beauty products; antioxidant-rich hydrators that replenish moisture levels and come complete with a requisite SPF count. 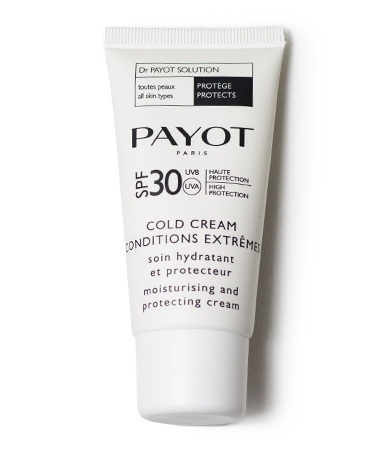 Payot’s Cold Cream Conditions Extreme Hydrating and Protecting Cream offers a luxurious take on sun protection. As well as shielding the skin with SPF30, it’s packed with Vitamin E and shea butter which nourish the skin, and hyaluronic acid to improve moisture retention. Make up for not being so diligent with sun protection in your youth with an SPF packed with antioxidants. 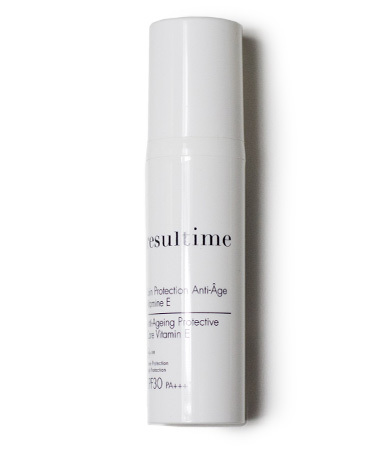 Resultime Anti Ageing Protective Care SPF 30 goes one step further than your average sunscreen, fighting pigmentation and repairing cells damaged by UV exposure. The broad spectrum formula is spiked with vitamins and minerals that brighten and even skin’s tone and texture, protecting it from environmental stressors and enhancing its radiance. Featherlight and easily absorbed, the inclusion of shea butter makes it so silky and fresh that skin drinks it up without leaving a greasy residue.